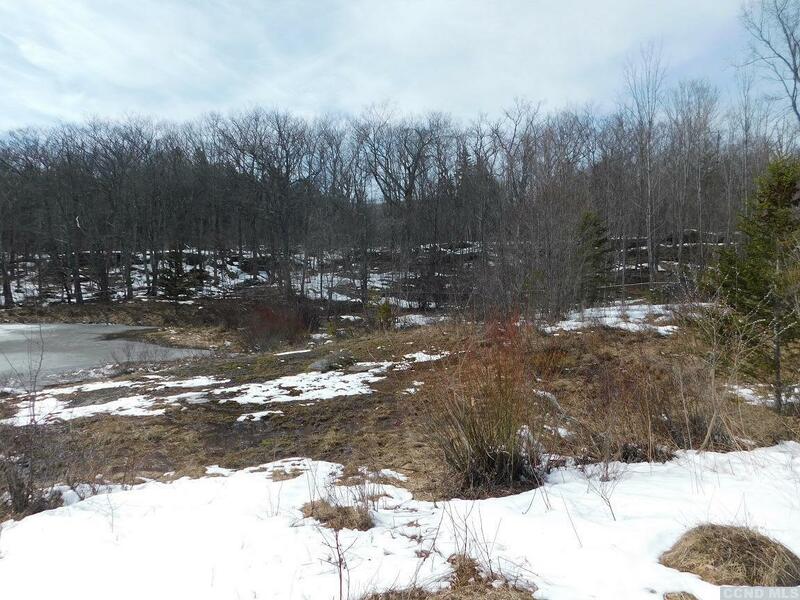 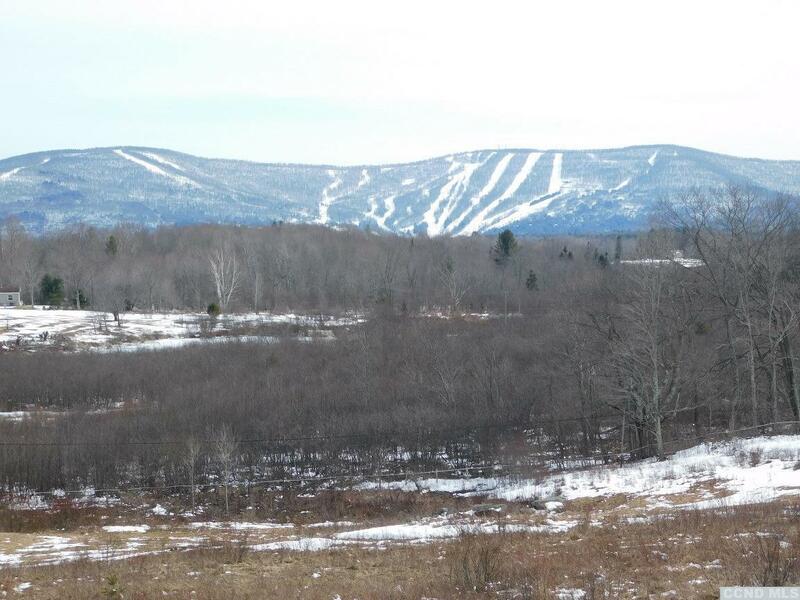 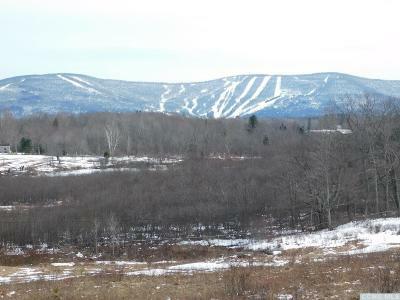 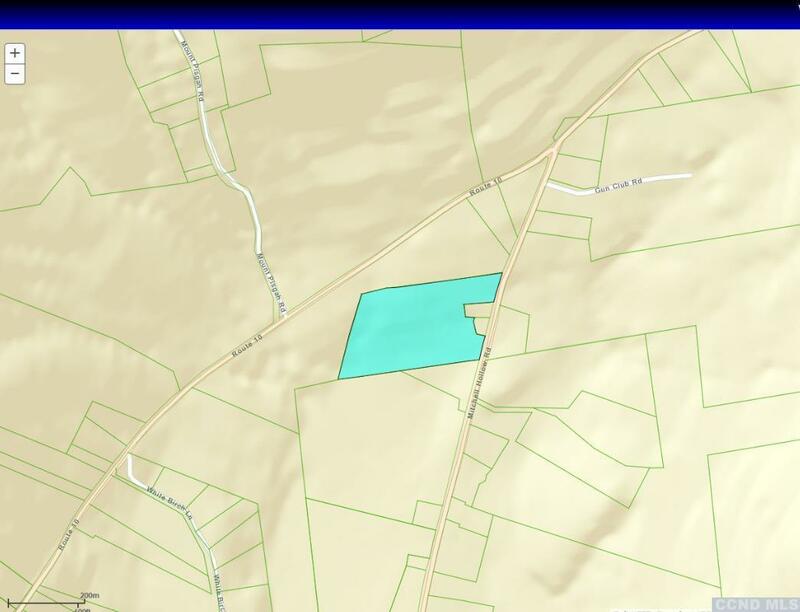 20 buildable acres with impressive view of Windham ski resort. Septic permits approved. 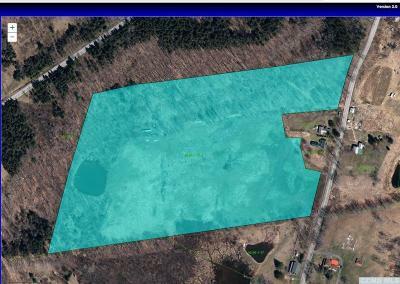 Come build your dream home.